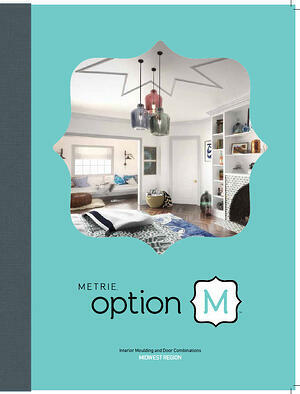 Need something that goes beyond ordinary millwork? Our specialty millwork department can make any room extraordinary. 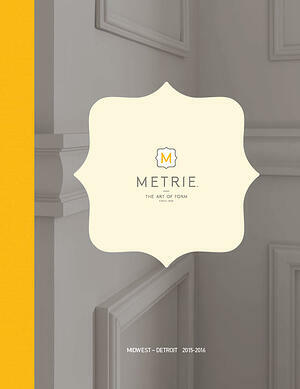 See some of our specialty millwork possibilities by Metrie in the catalogs below.